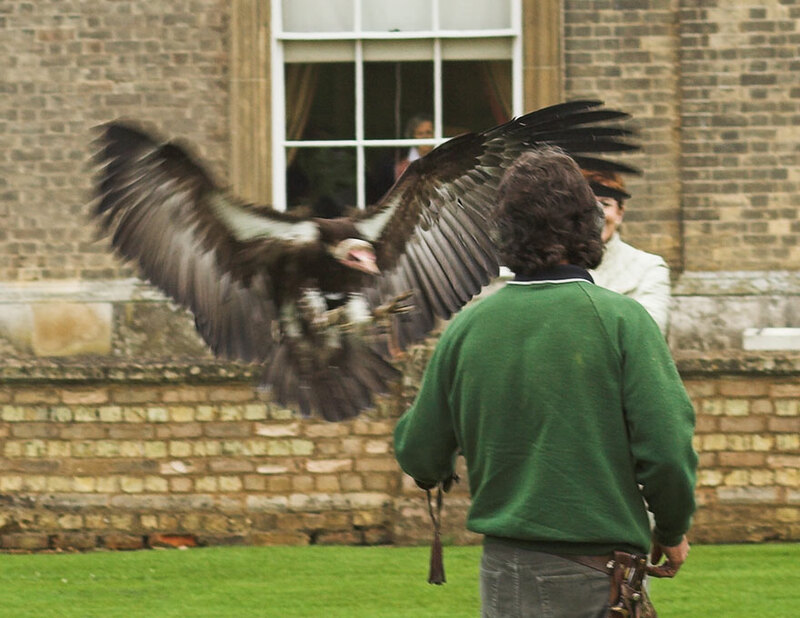 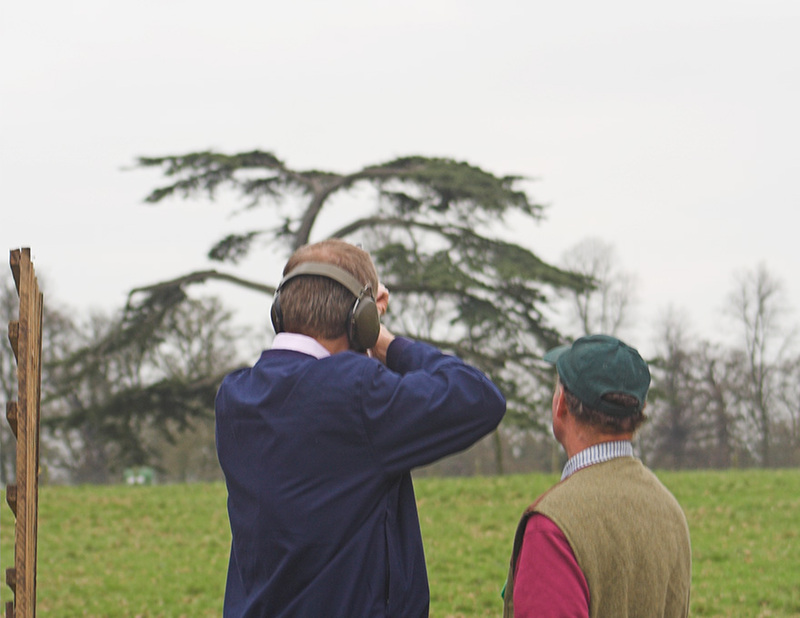 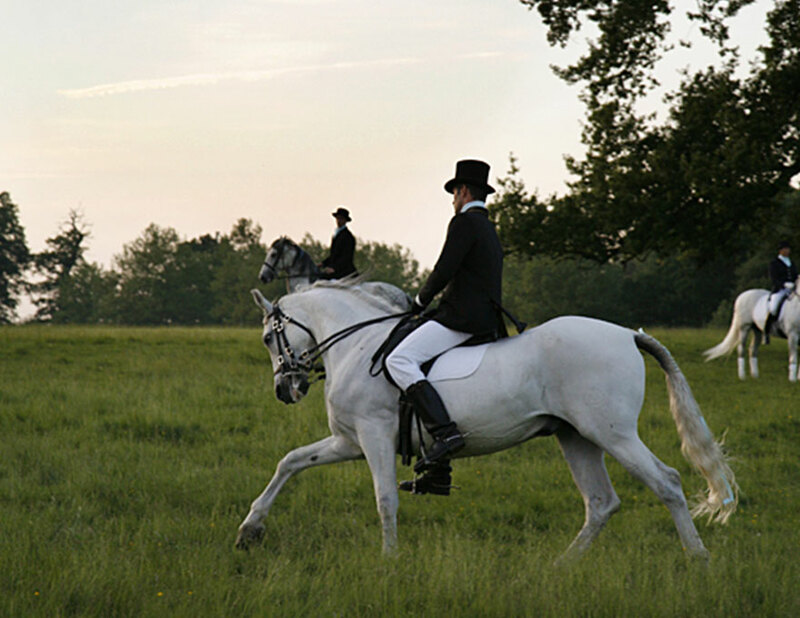 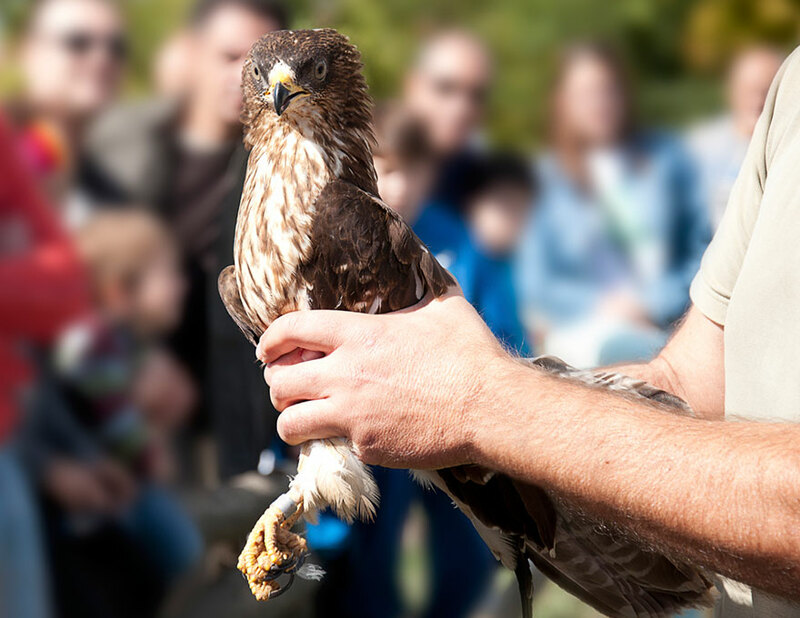 Naturally, Althorp offers a variety of traditional country pursuits, such as archery, falconry, riding, and shooting (clay pigeon and game). 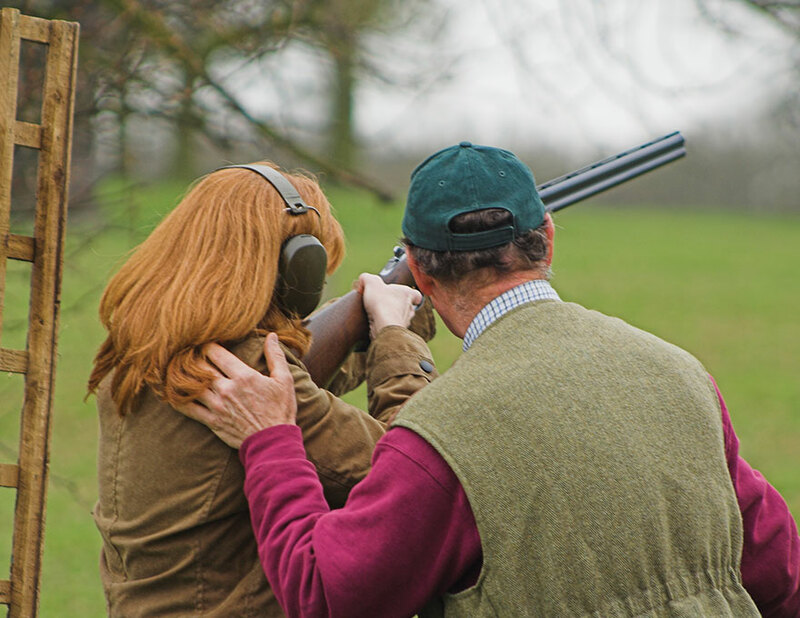 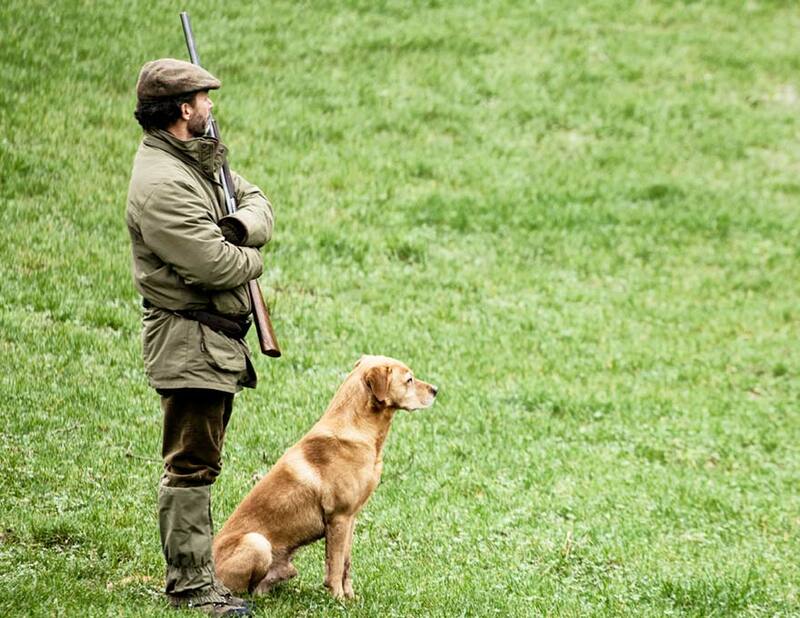 With one of England’s most experienced gamekeepers managing an equally acclaimed shoot, there really is no better place to perfect your skills in this most classic of English rural sports. 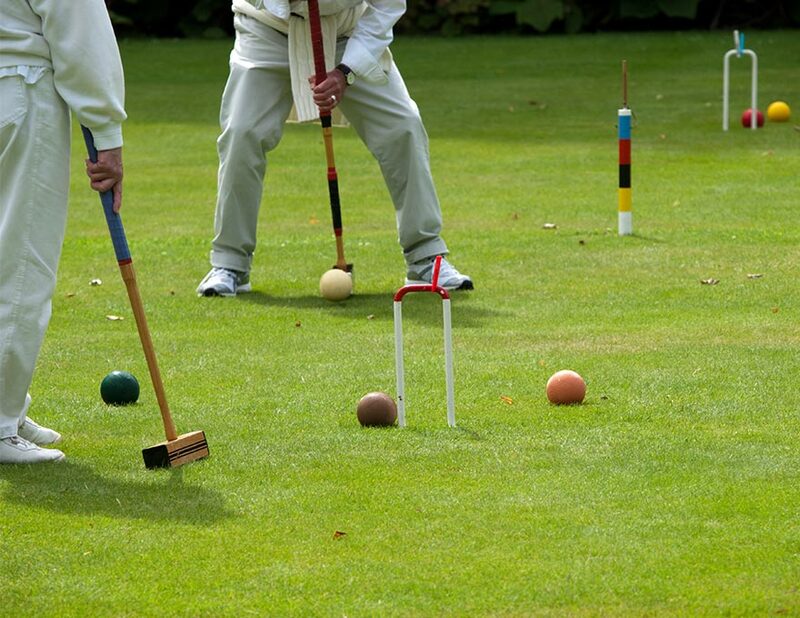 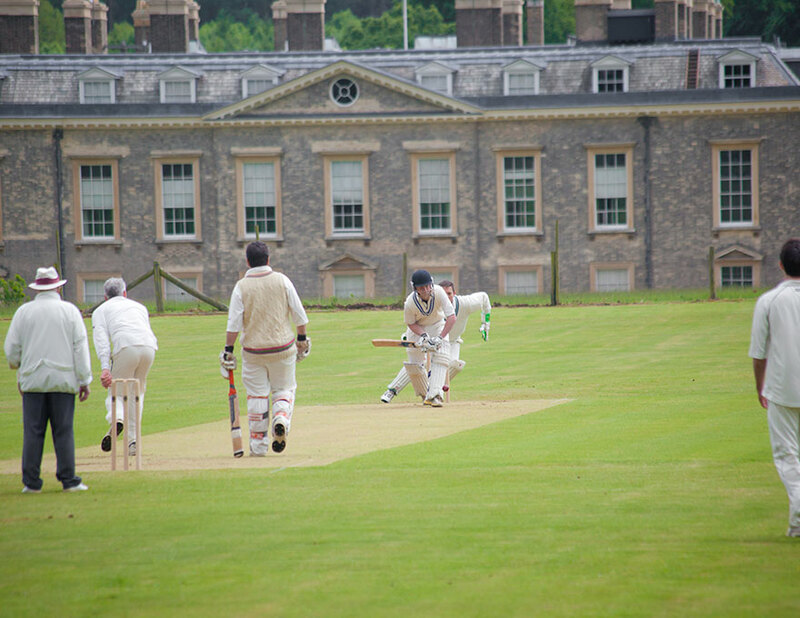 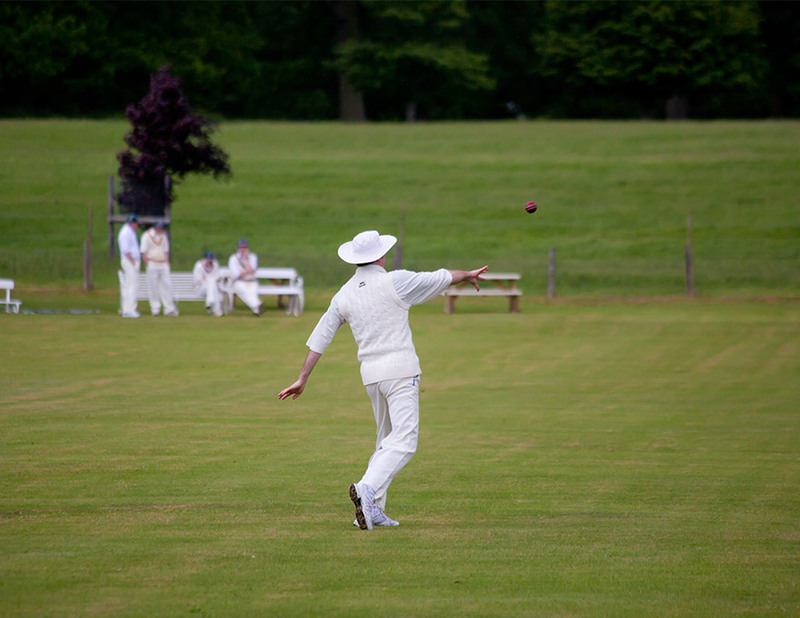 The cricket pitch and croquet lawn are also available for those who enjoy other quintessentially English pursuits. 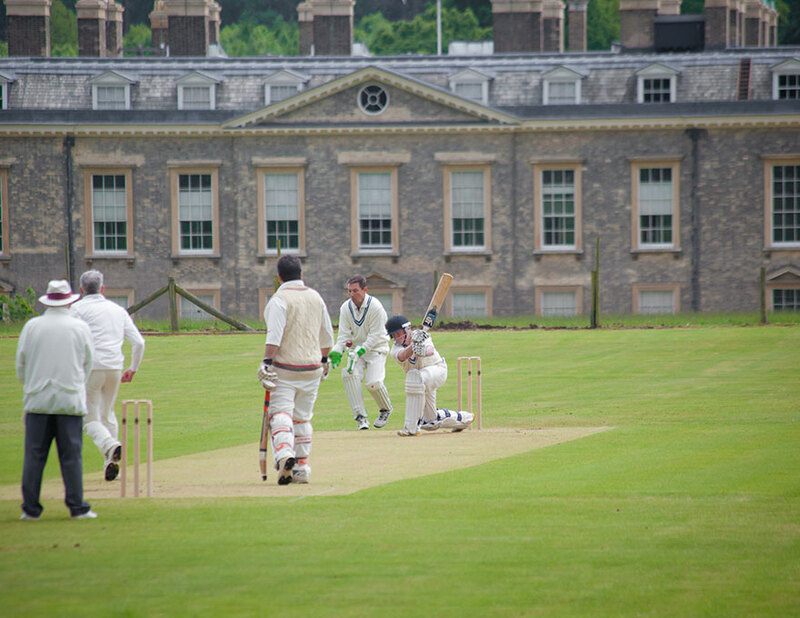 The scale and versatility of Althorp Park allows us complete flexibility when arranging your bespoke programme. 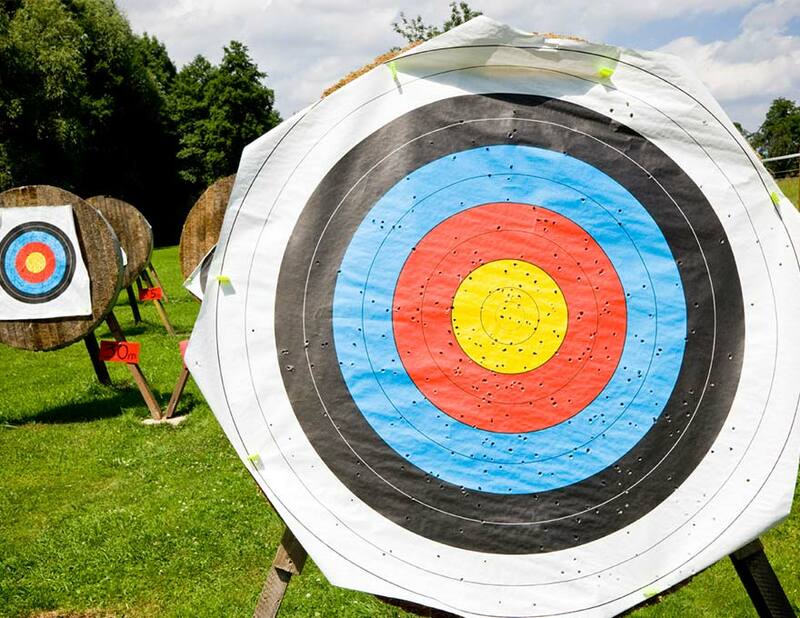 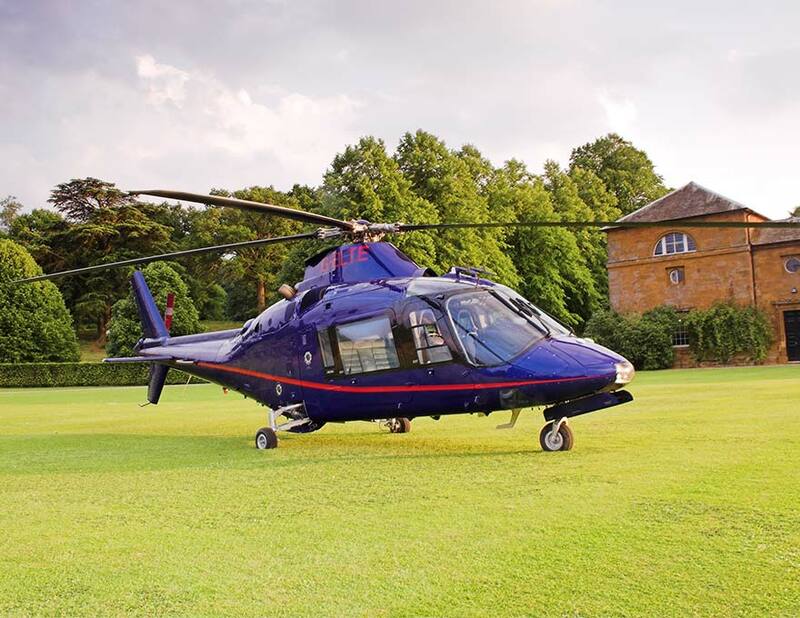 Activities are tailored specifically to suit the needs of your event, whether it is a private weekend, a family party, or a corporate team-building day. 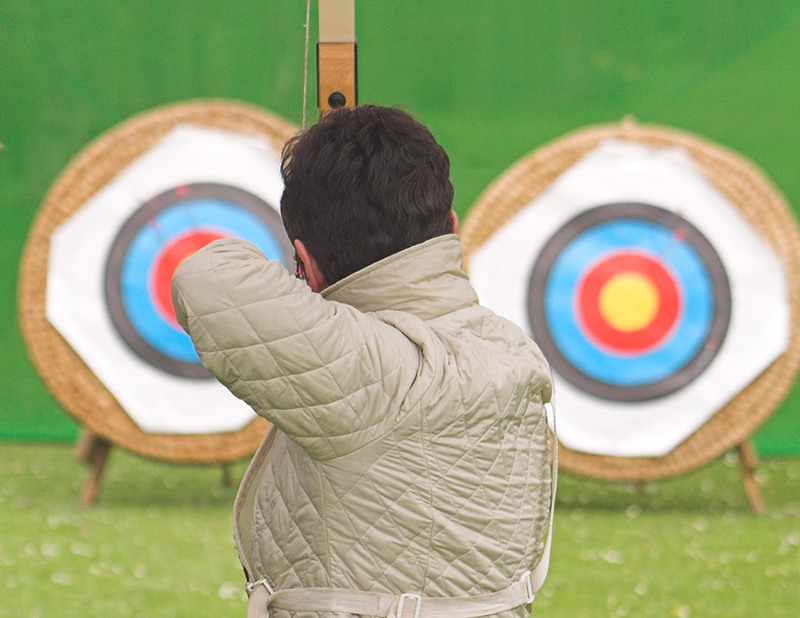 Why not combine activities into a meeting or conference? 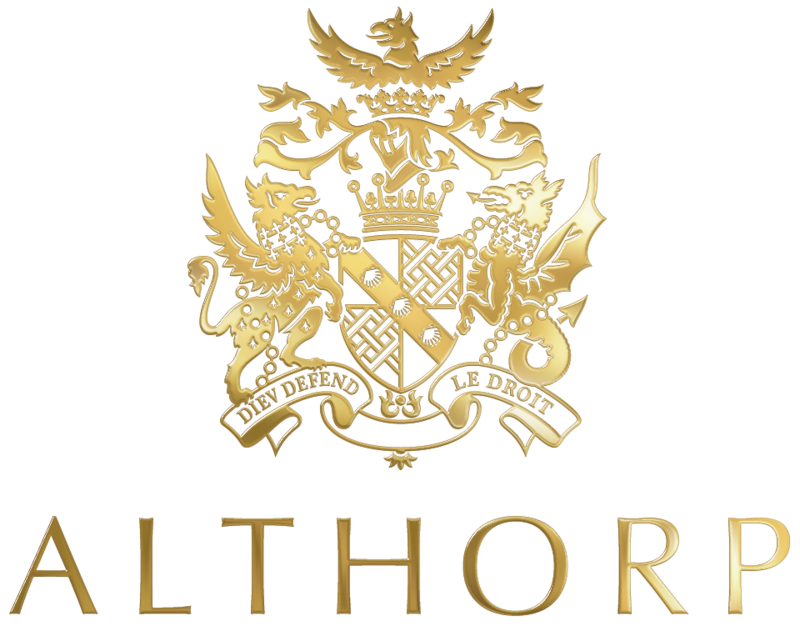 Discover Althorp’s Corporate Hospitality options here. 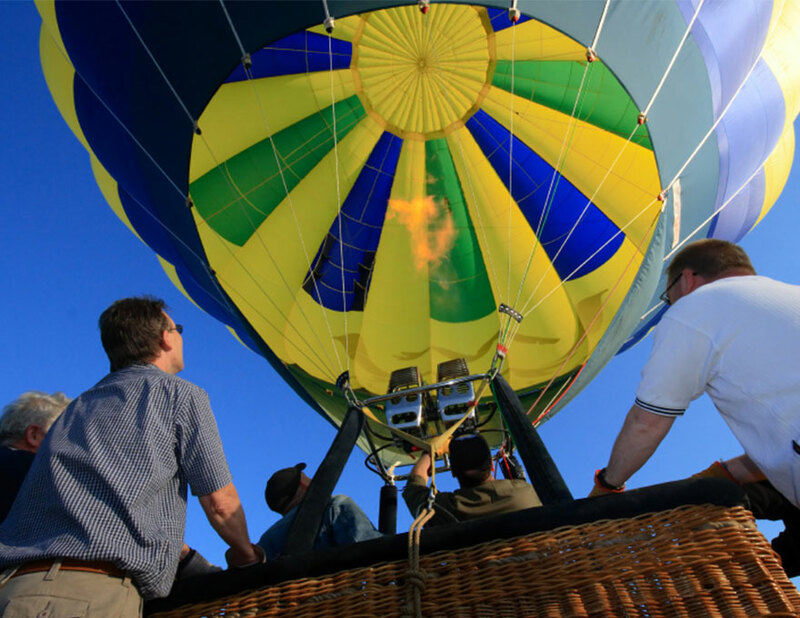 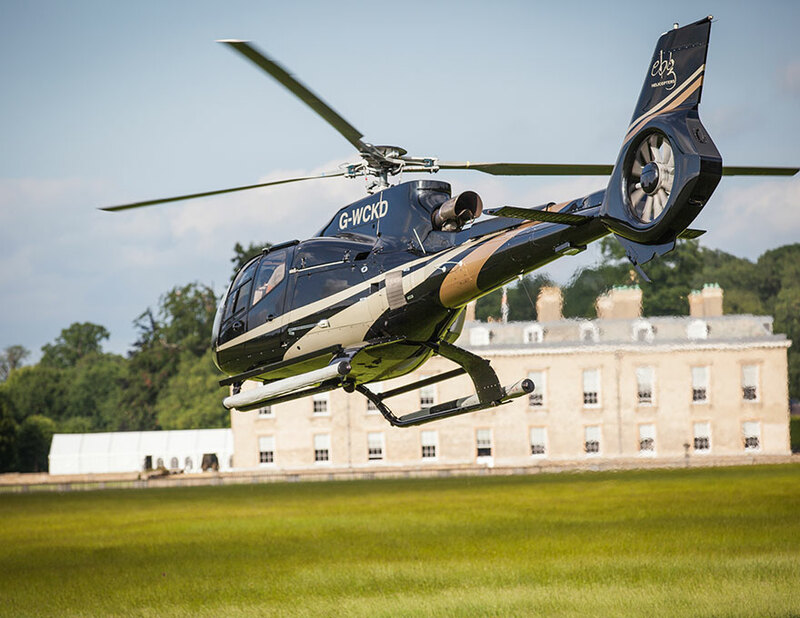 From helicopter rides to hot air balloons, Althorp provides a world of possibilities.